Hey, this is possible to do even in CS6, even in 5 if I am not mistaken! I need to ask you a question regarding Nuke, let me know if I can bug you! Sure thing, you can ask here if you want. So do you paste “GeForce GTX TITAN Black” at the end of the list, and then do you need to save this list or just close out? Thanks. Yes, just paste it in, save the file (overwriting the original) and that’s it. Where abouts did you locate the “cuda_supported_cards.txt” file? Cant find it anywhere. 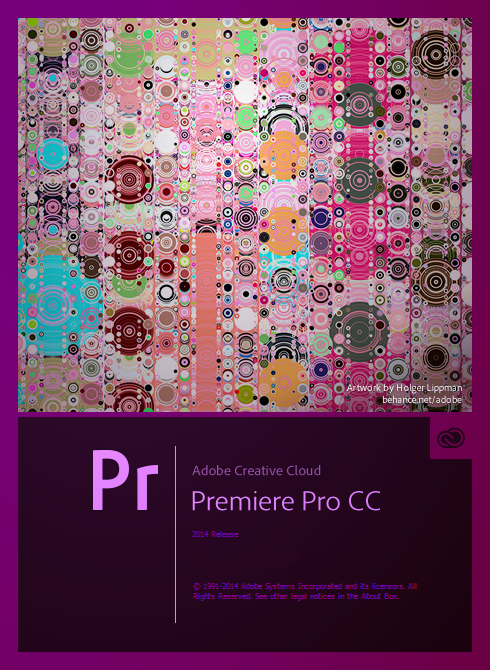 Hi, ring017, you can’t find it in the latest version of Premiere Pro 2014. They removed this functionality, for some reason. Your cards should work without issues, though. I, for one, actually downgraded to version 2014.0 of Premiere Pro, because the latest version (I believe it was 2014.1) kept on crashing on me every time. So, you can downgrade if you really need this functionality. Other than that, I’m afraid I can’t help. Hi, how did you downgrade from 2014.1 to 2014.0? I can see where to install CS6 if needed in Creative Cloud manager, but not earlier versions of CC? Via the CC desktop manager. You can right-click on the apps and choose from different versions.